Now celebrating its 25th anniversary, the top-selling Vauxhall Corsa supermini sized hatchback range has recently seen high specification low price Griffin versions, with three and five door body styles and with the choice of 1.4-litre petrol 75 or 90 hp engines, added to its line-up priced from as low £11,695. But at the other end of the price scale is the ‘hot’ Corsa GSi priced from £18,995. 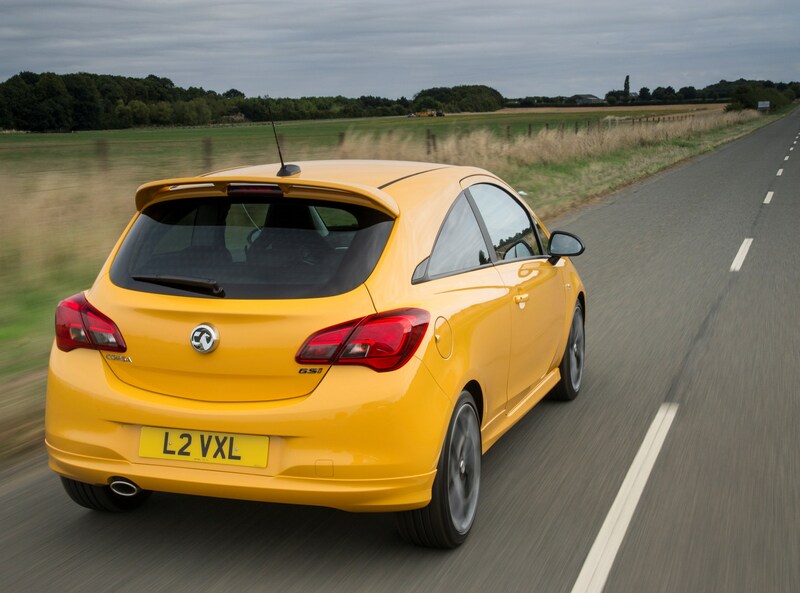 Despite its long service record through several generations the Corsa remains a top-selling range. In September this year it was actually Europe’s best-selling car overall, and for the year to date the Corsa remains the UK’s third best-selling model range overall behind the Ford Fiesta and VW Golf, with 46,057 registrations. 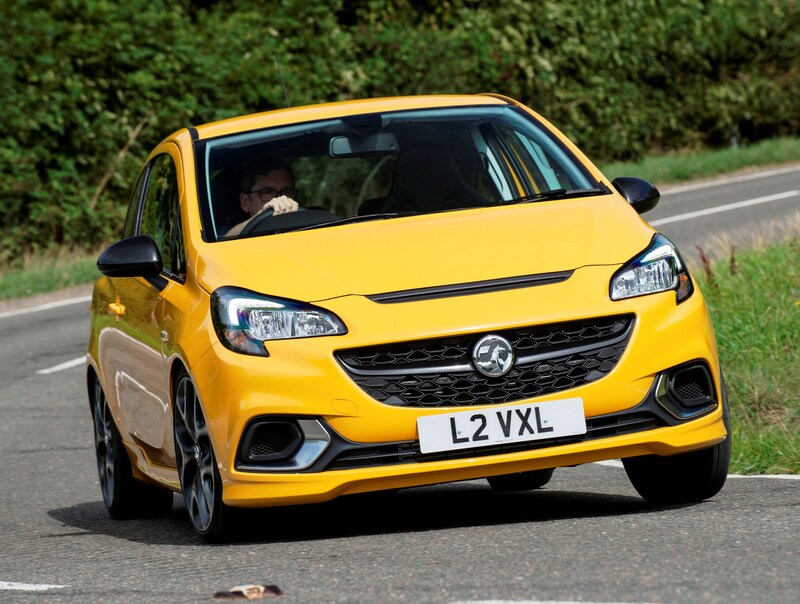 For this road test we are testing the new ‘hot’ Corsa GSi three door 150 hp manual single model version which went on sale in September priced from £18,995. In the ‘hot’ hatch supermini sector that makes it the same price as the new Ford Fiesta ST-1 200 hp manual three door, £1,305 less than a Clio RenaultSport 200 hp auto only five door, a massive £2,525 less than the new five door VW Polo GTi 200 hp auto-only five door, but £996 more than the Suzuki Swift Sport 140 hp manual which also has five doors. The GSi title first appeared in 1988 with the Cavalier Mark 3, then the Nova and Astra Mark 3, followed by Vectra and Zafira models before ‘hot’ Vauxhall models donned the VXR label. The VXR title has now gone and Vauxhall reintroduced GSi labelling earlier this year for the Insignia range and now for the Corsa. 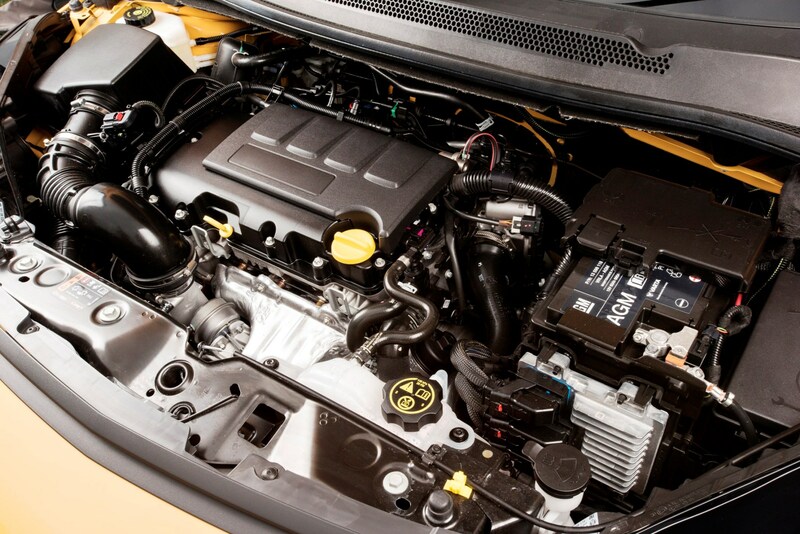 Although the current GSi models are sports performance, high specification models, they are not as ‘hot’ as VXR versions used to be, mainly to comply with the new EU 6.2d TEMP engine emission regulations. 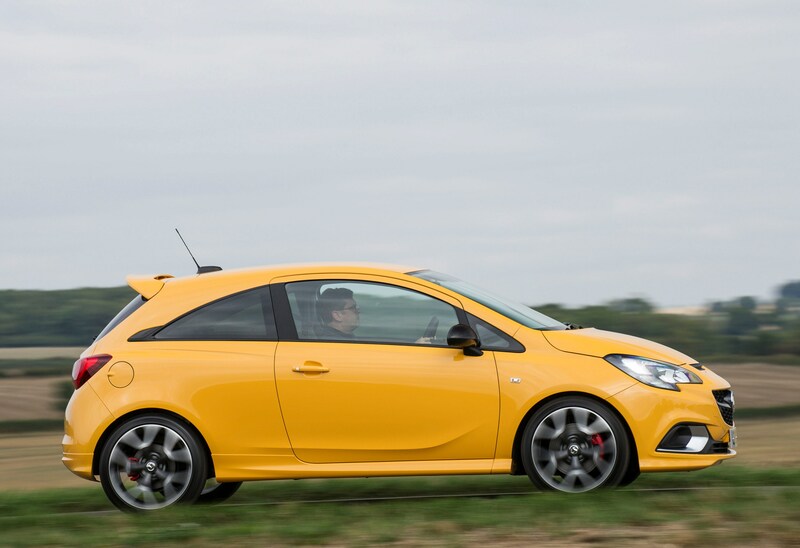 The Corsa GSi uses Vauxhall’s well liked 1.4 litre, four-cylinder turbocharged with intercooler multi-point petrol engine with double overhead camshafts and a 16-valve cylinder head. It produces 150 hp at 5,000 rpm and more importantly for mid-range performance it develops 220 Nm (162 lb.ft) of torque between 2,750 and 4,500 rpm. Drive is to the front wheels through a close ratio six-speed manual gearbox and top speed is 129 mph; zero to 60 mph takes 8.4 seconds. Complying with the latest Euro 6.2d TEMP emissions the retuned engine has a Combined Cycle fuel economy figure of 49.6 mpg with CO2 emissions of 139 g/km. This means First Year VED road tax is £205 and then £140 Standard rate for year two onwards. 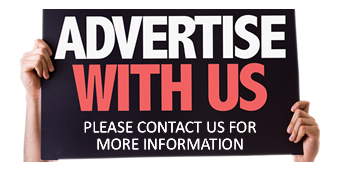 Insurance is Group 20E and warranty three years/60,000 miles. The engine performance is strong and lively right through its powerband with excellent responsiveness, and it’s one of the car’s main highlights although it is never going to match the now defunct Corsa VXR hard-core hot hatch. The real-life fuel economy during my week of motoring was a very respectable 44.5 mpg. Although not a direct replacement for the 1.6T VXR 210 hp model, like the VXR it uses a three door hatchback body but with the underpinnings of the VXR with Koni Frequency Selective Damping suspension which is claimed to alternate between reasonable comfort for everyday use and firmer damping and better body control for more enthusiastic driving. The GSi model also has 18-inch light-weight alloy wheels shod with 215/40 Michelin Pilot Sport 4 ultra low profile tyres. Although the performance of the Corsa GSi can be deemed as ‘hot-ish’ it does get ‘flustered’ in the ride comfort and handling department. At all speeds the ride is firm, and given the state of our road surfaces it’s not a nice driving experience at lower in-town or winding country roads driving conditions. Build up the speed and the shock absorbers adjust to a rock-hard performance where the ride gets far too firm and uncompromising and the handling gets too lively and unpredictable. Encountering potholes or rippled tarmac whilst cornering at even reasonable speeds really upsets the car’s ability to hold a line as its hops across the road surface and the full force of impacts from potholes and poor tarmac are felt within the cabin. Even on smoother high speed motorway surfaces the ridges between worn areas of tarmac are felt and heard too loudly within the cabin. The low profile tyres and large alloy wheels don’t promote good ride quality either and road noise intrusion is significant. But the GSi does have its good points. The three-door bodystyle suits the sports image with large air intakes and a honeycomb grille dominating the face of the car while the deep side sill extensions give it a ‘planted’ look. At the rear is a deep upper tailgate-mounted spoiler to enhance downforce at high speeds. A chrome finished exhaust tailpipe and red-painted calipers complete the sporting exterior looks. Inside the front seats dominate the sports looks. They are large and supportive but their size does restrict access for passengers into the cramped rear seats and even on its lowest height setting, being tall I found myself sitting too high in the car; for a more sports driving style I would have liked to sit lower in the car. Although the standard GSi spec includes sports seats my test car came with the £1,055 extra costs Nappa leather Recaro seats which were heated. GSi badging on the floor mats, GSi styled leather covered sports steering wheel with multi-function controls and GSi spec gearknob and handbrake lever all add to the sports interior ambience as does the brightwork and glossy black trim inserts. Centre of the fascia is a simple to use 7-inch colour touchscreen, the gateway to several of the on-board driving functions. Fortunately the heating and ventilation controls are separate and not operated via the touchscreen. The GSi standard spec is high and includes DAB radio with six speakers, multi-function computer, heated windscreen, heated front seats and heated steering wheel, remote central locking, front electric windows, electrically adjusted and heated door mirrors, cruise control, air-con, Bluetooth and Apple CarPlay and Android Auto connectivity. The Navi 4.0 IntelliLink sat-nav option costs £650. 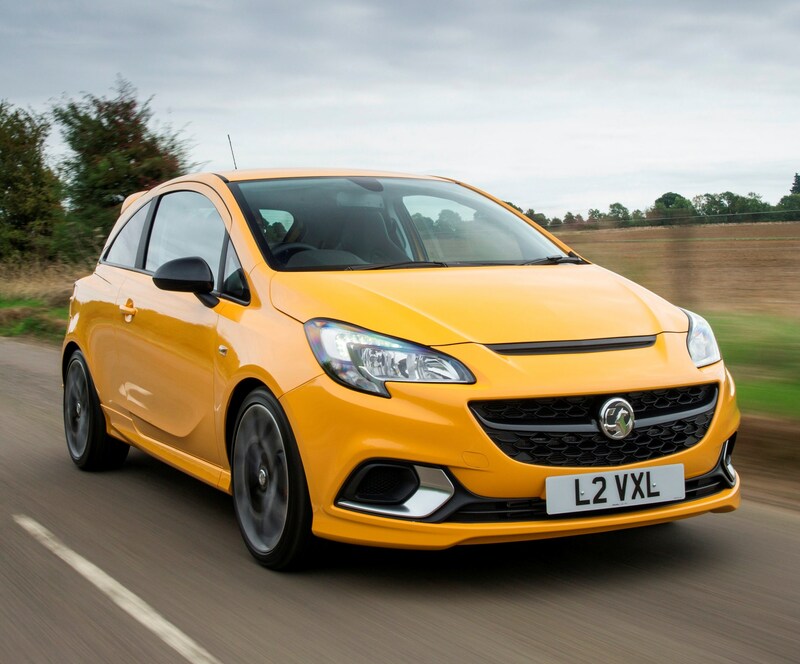 Overall the Vauxhall Corsa GSi appeals on price in its hot hatch sector, engine performance, style, fuel economy and sports specification – but it’s hard to live with because of its overly firm suspension. There are less costly, softer riding versions with the same engine which are easier to live with. For: Strong responsive engine, good real-life fuel economy, high sports specification, attractive sports styling, reasonably competitive price in its class. Against: Overly firm ride at all speeds, unsettled handling at higher speeds due to the very stiff suspension, difficult access for rear seat passengers due to the bulky front sports seats, only available as a three door model, ungenerous warranty. Vauxhall Corsa GSi 1.4i Turbo 150hp manual, 3-Door Hatchback. Engine/transmission: 1.4 litre, four cylinder turbocharger with intercooler DOHC 16v petrol engine with 150 hp, 220 Nm (162 lb.ft) of torque from 2,750 rpm, six speed manual. Performance: 129 mph, 0–60 mph 8.9 seconds. Fuel consumption: Combined Cycle 49.6 mpg (44.5 mpg on test). 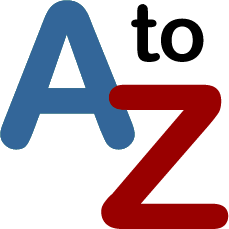 Emissions and taxation: CO2 139 g/km, VED road Tax £205/£140. Dimensions/capacities: L 4,021 mm (13.19 ft), W 1,736 mm (5.70 ft), H 1,479 mm (4.85 ft), wheelbase 2,510 mm (8.23 ft), boot/load space 280 to 1,090 litres (9.89 to 38.49 cu.ft), three doors/four to five seats.